Mojito studios is a newborn boardgame developer and publisher. It comes from years of experience in this field, to meet the need to give more value to our projects together with a more international nature. 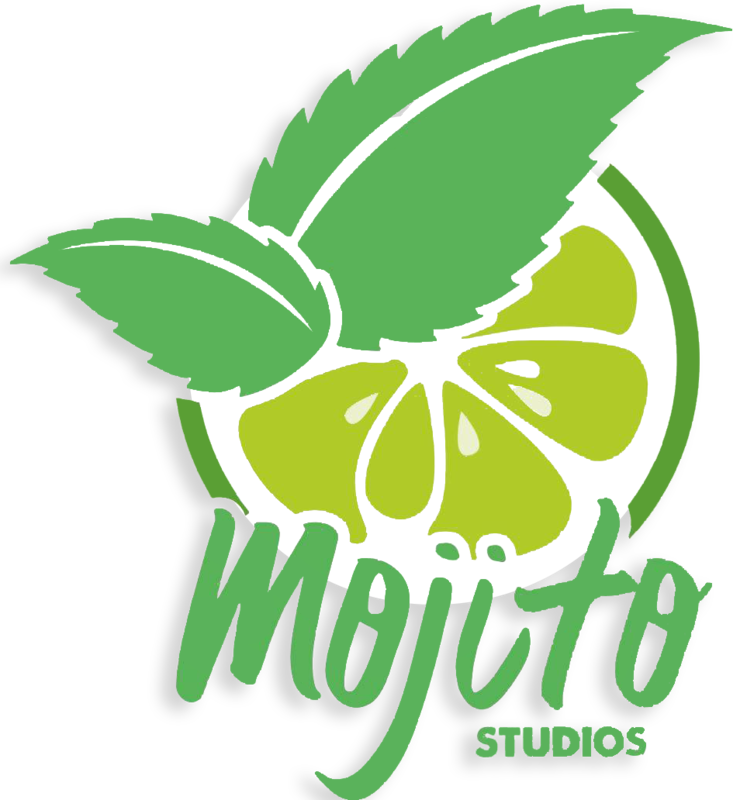 Mojito Studios is based in Miami, a central and strategic position for the diffusion and distribution of the games in all the American continent, and throughout the world. The first project will be the reissue of “Cleopatra and the Society of Architects”, by Bruno Cathala and Ludovic Maublanc, a game released in 2006 that had met a notable success, unfortunately not on the market anymore. We are proud to give new life to this cult game, with the help of the gorgeous illustrations of the famous Miguel Coimbra.